To read more about Claire go here. 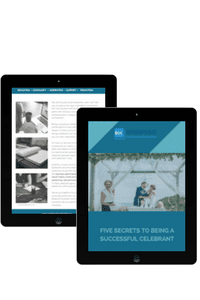 You’ve spent a lot of time perfecting your celebrant brand, making sure your website is looking spick and span, polishing up your social media presence and doing well with getting your name out there, BUT, perhaps the number of enquiries you get does not match up well with the amount of bookings you secure. Perhaps, you’re an ace at getting the attention of potential clients, but every so often you are falling down on closing the deal. 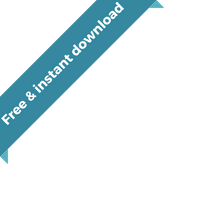 You may even have a good enquiry-to-booking conversion rate, but still somewhere along the line you could make improvements to your overall sales process and make it even better. Perhaps there is room to make your process smoother, more efficient and even more impactful, and wow-ful! In this workshop, I am going to break down the sales process and the thinking behind it, and help you to map out and identify your own process. We are going to look at your plus points and your weaknesses and work out how they can be improved upon, in order to help you convert more enquiries into bookings AND to convert enquiries more confidently and convincingly. I’m also going to show you some of my own tips and techniques which help me to convert 95% of my enquiries into bookings, through using a solid and engaging process. 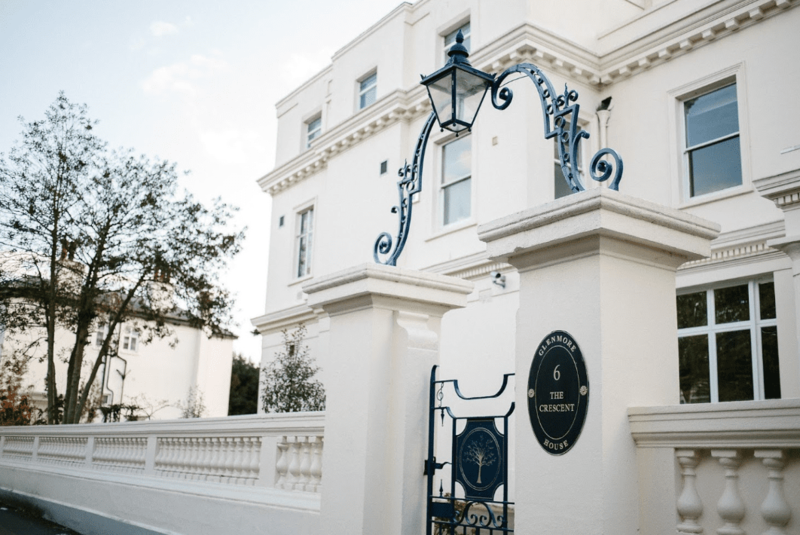 Glenmore House is located in the heart of central Surbiton, Surrey and just a 3 minute walk from Surbiton station. Bus access is also available on the K1, K2, K3, 281, 71 and 465. They also have a 110 space carpark on site which is available for use for those attending the workshop, and is free of charge. A Celebrants Collective tote bag, notebook and pen. Yay!